The braided copper wire is suitable for the flexible conductor of electric installation, switch gear, electric frunace, storage battery, etc. 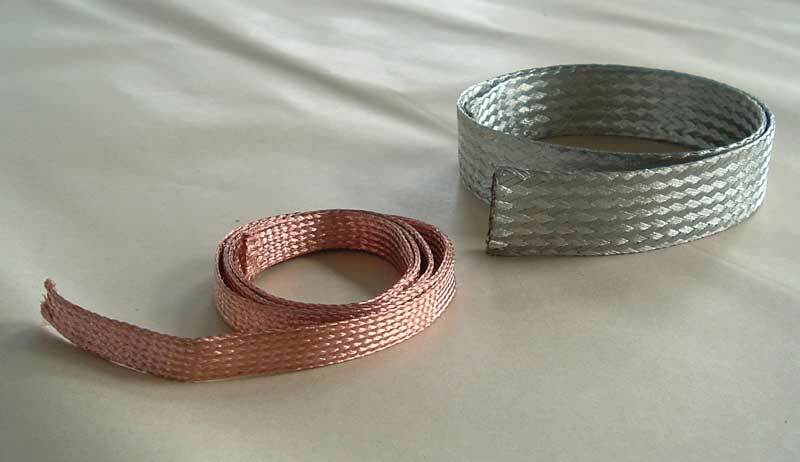 The braided copper wire is made by braiding a number of spindles(24,36,48) of best quality round wires(0.10, 0.15, 0.20) or soft tinned wires(0.10, 0.15) to become single layer or multilayer type. 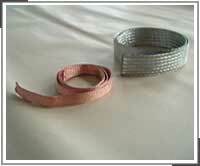 DC resistivity of copper braided wire (20℃) is not more than 0.022Ω.mm2/m, and the tinned one is not more than 0.0234Ω.mm2/m. Type and specifications are shown respectively in table 1-3. Note: Your special requests can be negotiated with us directly, if any.